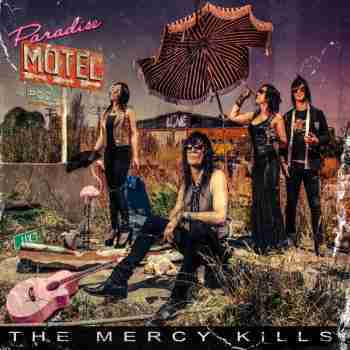 The Mercy Kills are an Australian quartet consisting of Jen X Costello on bass, Nathalie Gellé on guitar, Josh Black on drums and Mark Entwistle on guitar and vocals. So a 2 lady, 2 guy thing. The style is punk rock. Sometimes a bit more of one, and then a tad more of the other. So far they have released a couple of EP’s and a debut album in 2013 called Happy To Kill You. This is their first European release (on Bad Reputation) and I have mixed feelings about it. Especially the part that is mainly fuelled by brash and sleazy punk is a bit hard to get into for me. 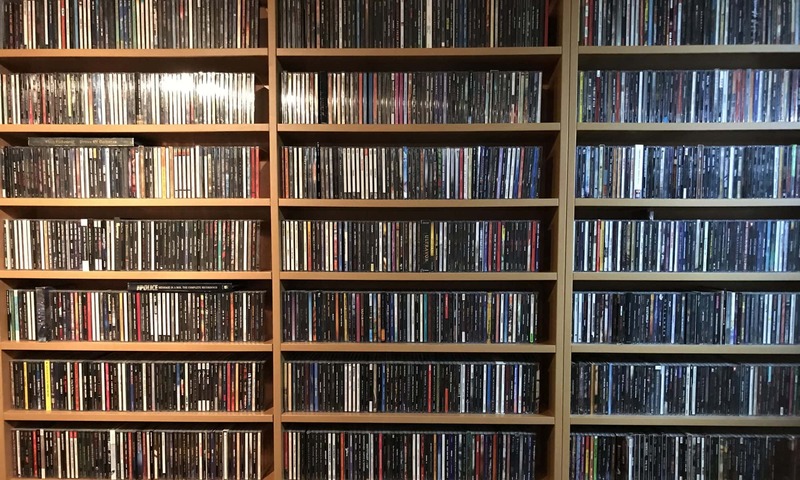 Luckily there are also some songs on here that predominantly exist in the rock realm, and they are actually pretty good. I am talking about songs like for instance She Knows, Little Mercy and Rain. For me that is where they hit the right spots. But I can also imagine that others will soak up the energy from other tracks and that is fine by me. For sure they sound confident and with a huge dose of adrenalin that will make every crowd roar. I am assuming that the ladies also sing, because in many songs female voices add to the lead vocals. Either in harmony or in counterparts. Well in the end I think you’d better make up your own mind! They will be coming on a full throttle tour, so take the chance to acquaint yourself.